They must have a confirmed return ticket to show that they are flying out of Thailand within 30 or 15 days of entry, as appropriate. Open tickets do not qualify. Travelling overland out of Thailand by train, bus, etc to Cambodia, Laos, Malaysia (including en route to Singapore), Myanmar, etc is not accepted as proof of exiting Thailand. It will also be necessary to prove that you have funds of at least 20,000 THB per person during your stay in Thailand. A fee of 1,900 THB is payable upon entry and is subject to change without notice. 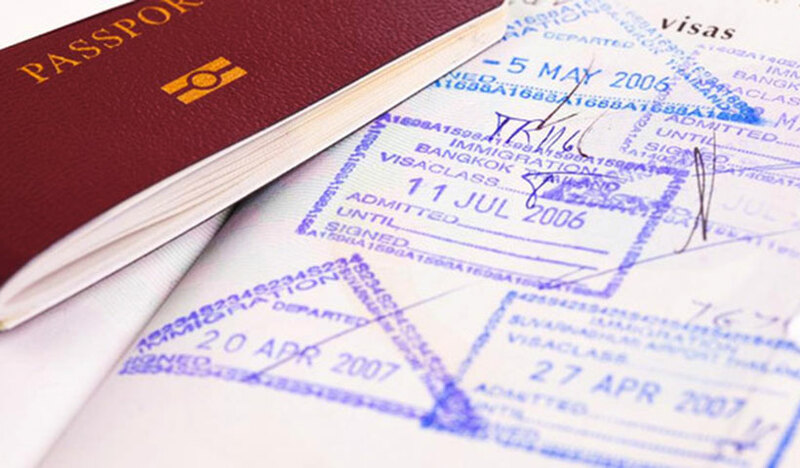 The VISA EXEMPTION RULE allows tourists from 48* countries to enter Thailand without a visa. 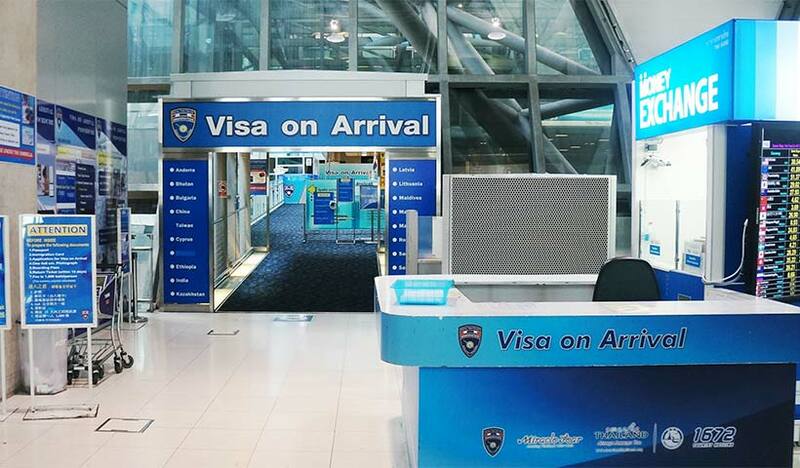 They are granted a stay maximum of 30 days but only if entering Thailand via an international airport. However, persons entering through a land border checkpoint from neighboring countries will be granted a maximum stay of 15 days. They must have a confirmed return ticket to show that they are flying out of Thailand within 30 or 15 days of entry, as appropriate. Open tickets do not qualify. Traveling overland out of Thailand by train, bus, etc to Cambodia, Laos, Malaysia (including en route to Singapore), Myanmar, etc is not accepted as proof of exiting Thailand.